The new gold-medal winning vintage of Solluna – 2013 – is now available from Long Wines. 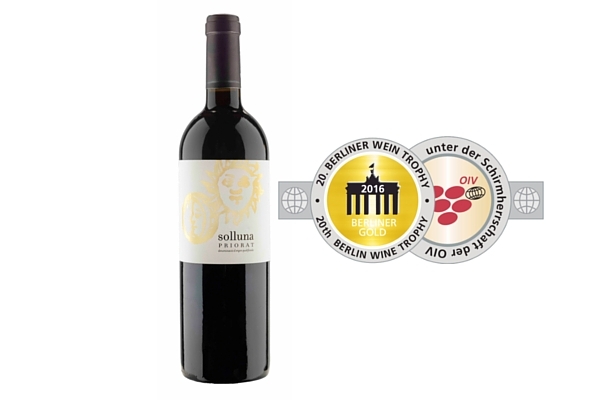 Solluna 2013 from the DOQ Priorat was recently awarded a gold medal in the Berliner Wein Trophy 2016. Please contact our team for details on this award-winning Spanish wine.